Being single is an exciting phase of one’s life. 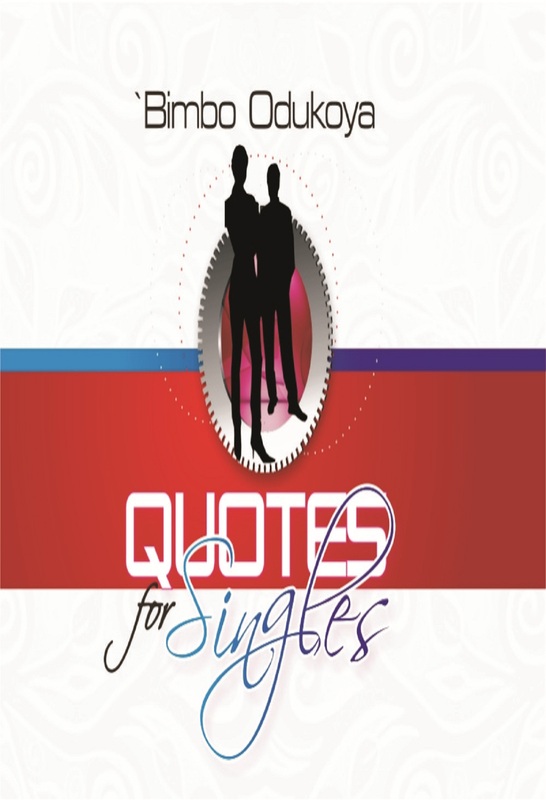 In this ground breaking work Pastor Bimbo draws from her pool of experience in counseling singles to deal with specific issues facing single men and women and how to successfully navigate them. How you spend your days as a single person invariably determines the kind of future you will have as a wife, husband, mother or father. This book prepares you.